Gorgeously recently renovated, bright & airy, 5BR/31/2BA pet-friendly home located on a huge private lot in Lake Park perfect for entertaining and family gatherings. 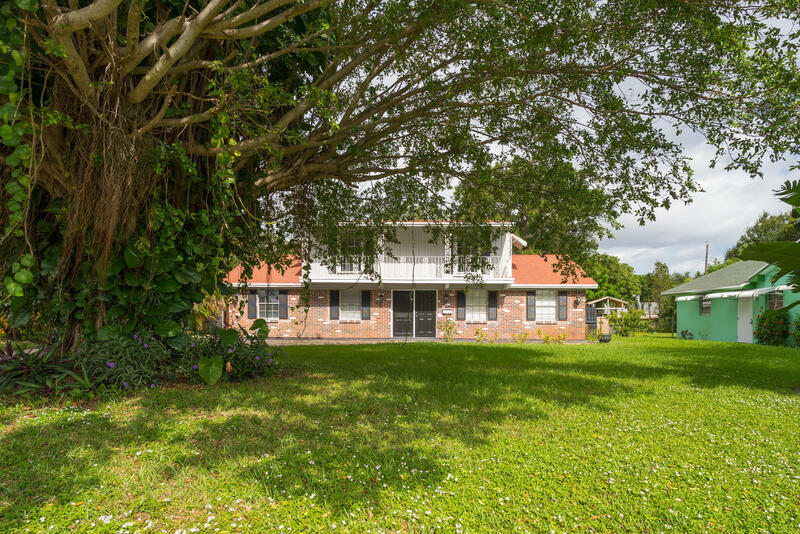 This 2-story split plan home has a 1st floor master and many desirable features such as tile, wood laminate, and terrazzo floors, neutral colors, fully updated kitchen with new stainless steel appliances and granite countertops, and an enormous Florida room. It is just minutes from south Florida's best beaches, fine dining, The Gardens Mall, Abacoa, City Place, The Kravis Center, and Palm Beach International Airport.